​​While many cooks love to cook with freshly minced garlic or onions, very few appreciate the lingering scent on their hands. It seems like no matter how many times you wash your hands, the odor lingers. 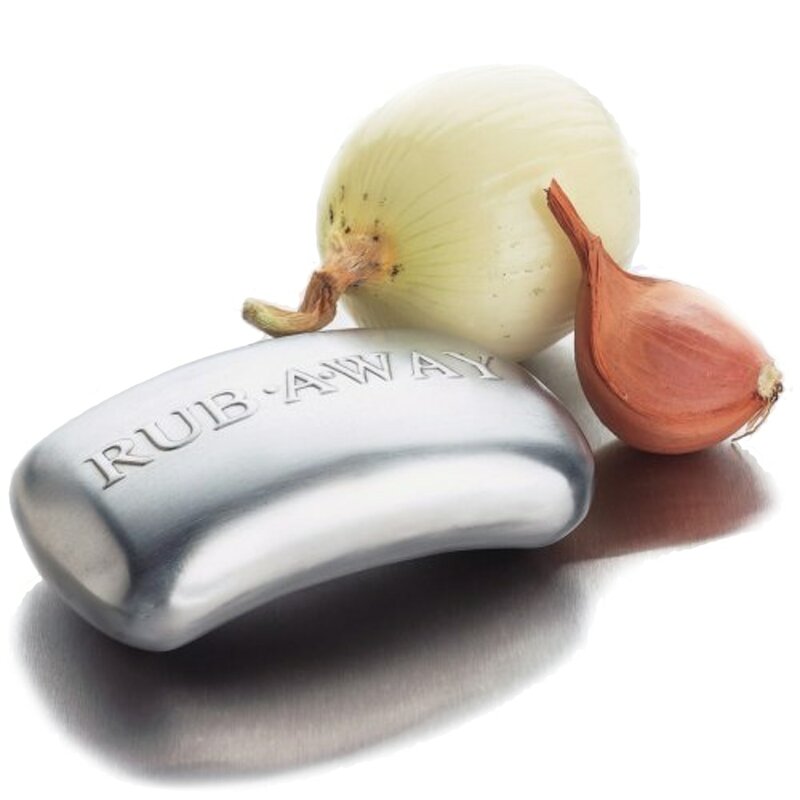 Luckily, Amco has the answer -- the Rub-Away bar.